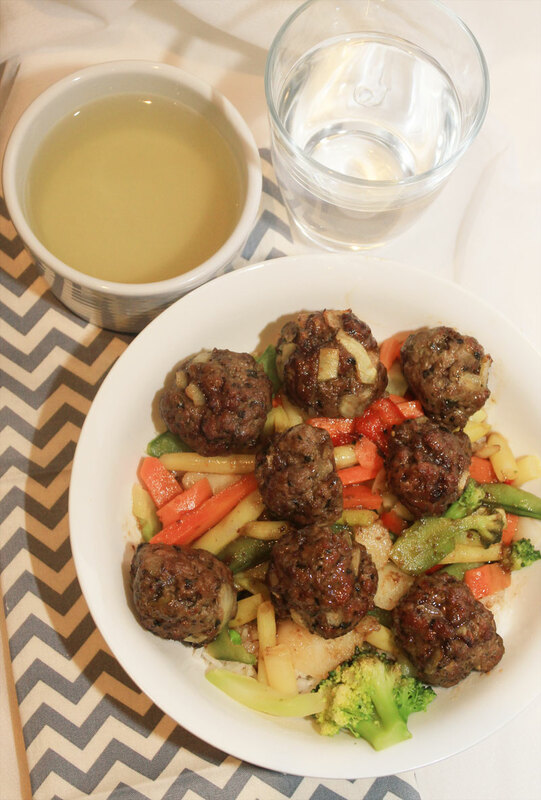 I got this beautiful cook book for my birthday in July, and thought I would adapt these Tamarind Meatballs. 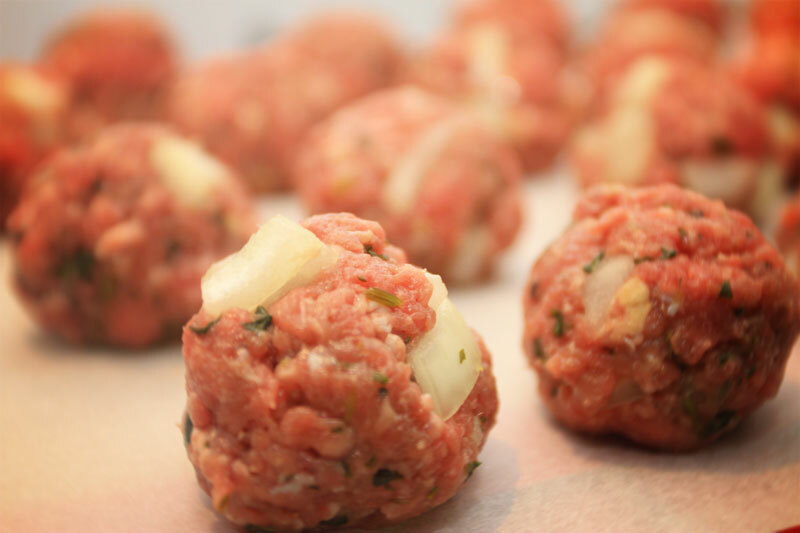 I love meatballs because they’re so versatile! Nearly every culture has a unique stance on how to make these little treats. Different spices, herbs, sauces ahh! It’s limitless. 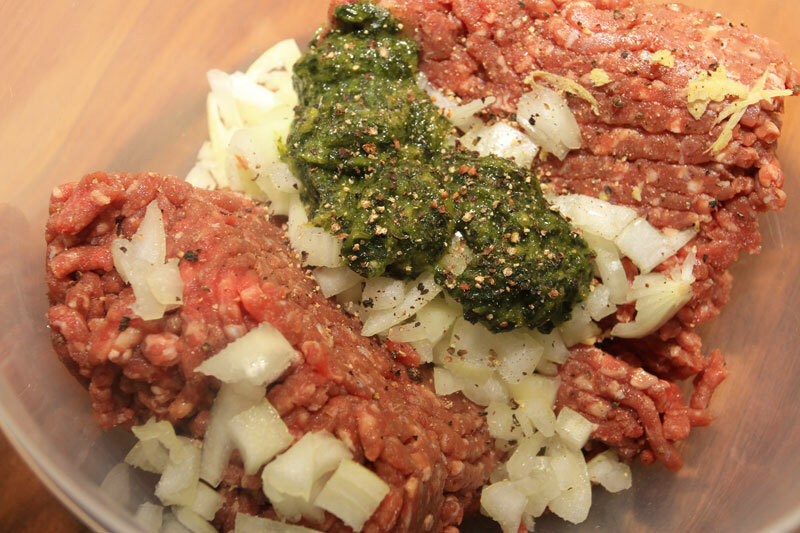 Start by pre-heating the oven to 240 degrees Celsius (465F) and brush a large roasting tray with the olive oil. 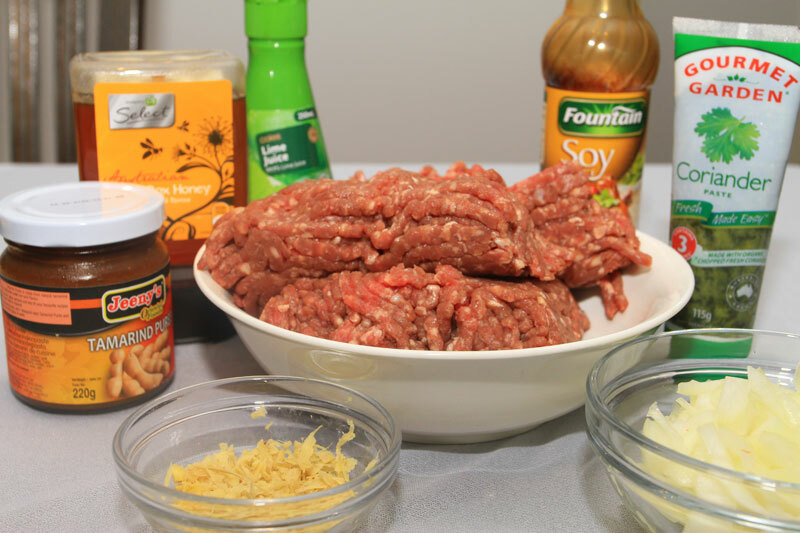 Next, combine the mince, ginger, coriander paste, onion and soy sauce in a large bowl and season with salt and pepper. 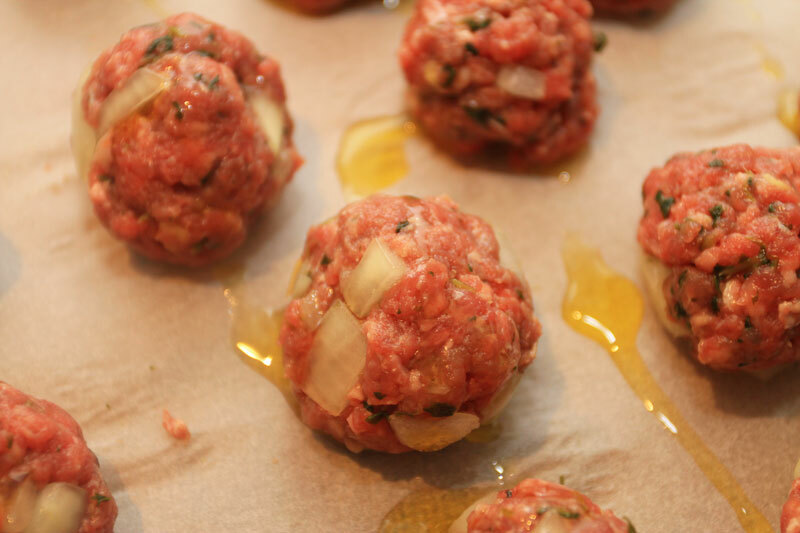 Place the meatballs in the pre-oiled tray and drizzle some extra oil over them and roast for 10 minutes. 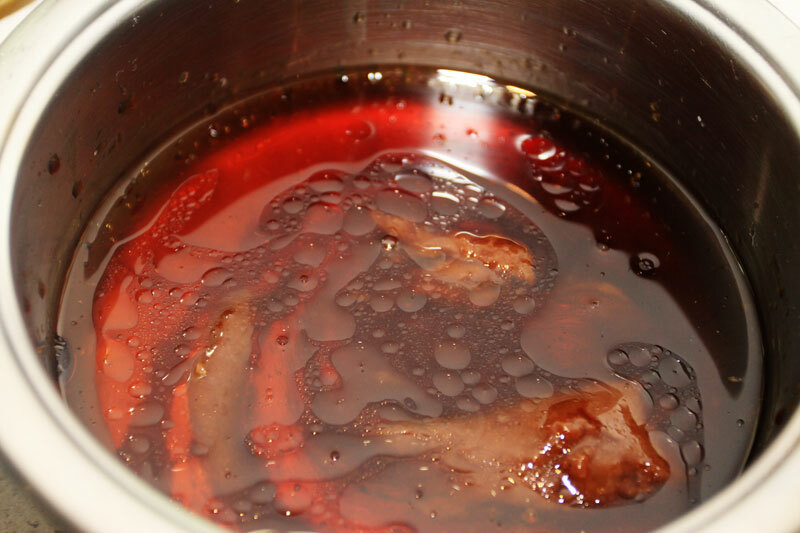 While the meatballs are roasting you can prepare the Tamarind Glaze. 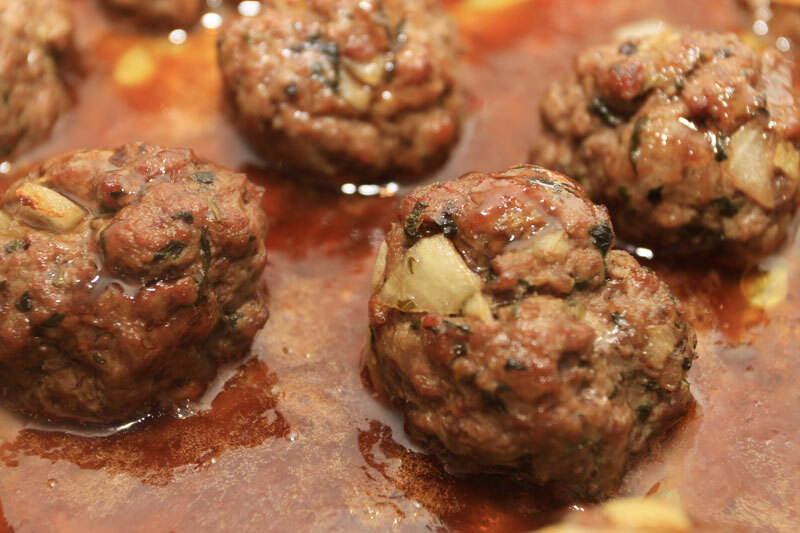 Once the meatballs have been in the oven for 10 minutes, remove the tray and pour a third of the tamarind glaze over the meatballs. Return them back to the oven to roast for another 5 minutes. After 5 minutes in the oven, repeat the previous step and roast for another 2 minutes. Repeat once more. 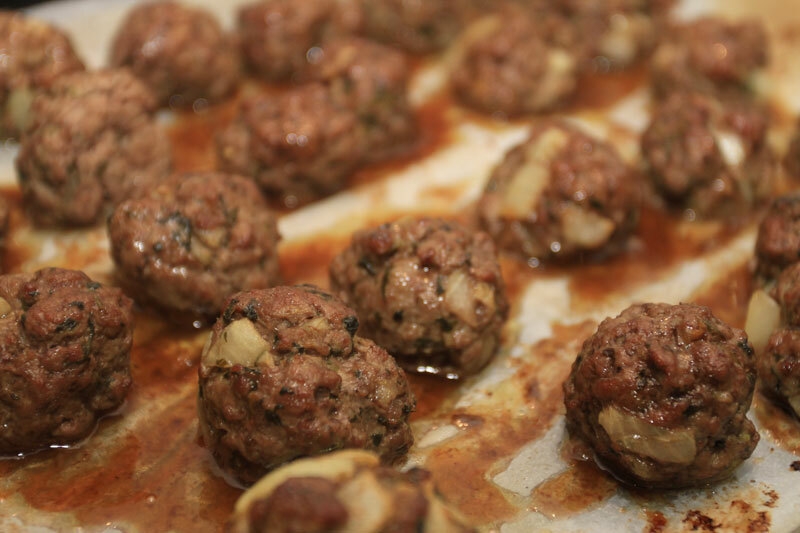 Basically you return the meatballs three times until you’ve used up all of the tamarind glaze (a third at a time). Once finished, you’re ready to serve.